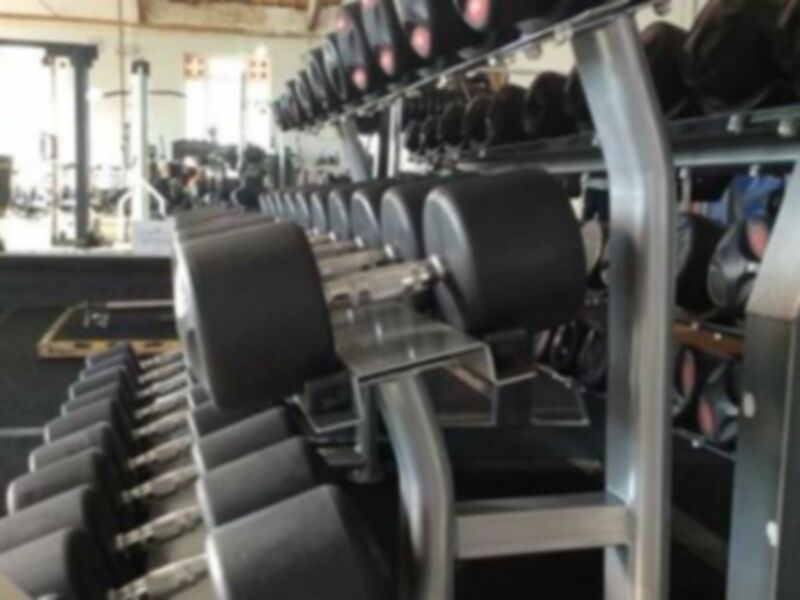 And get unlimited access to this gym and 36 others. 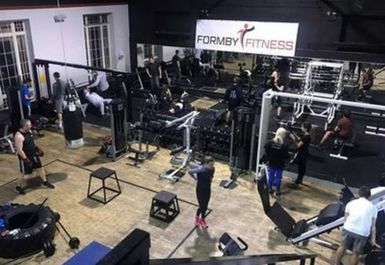 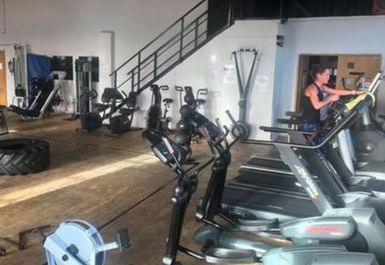 If you’re looking for a new gym in the L37 region look no further, Formby Fitness has everything you will ever need. 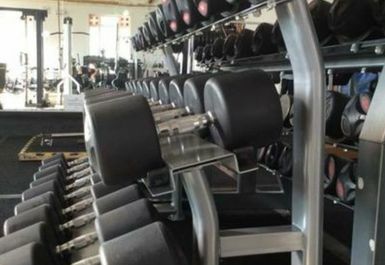 The facility is located just off Piercefield Road and there is a small amount of on-site parking for those driving in. 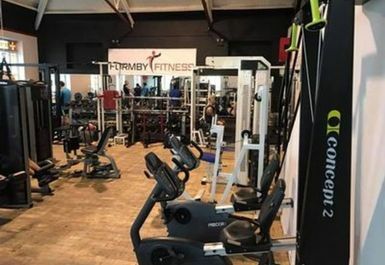 If you would rather travel via public transport the closest stop is Green Lane bus stop which is a short walk away. 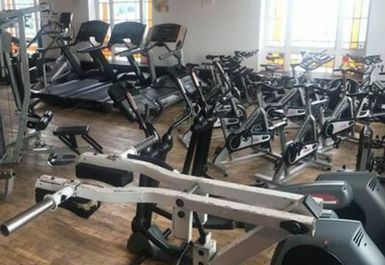 On the gym floor you will find an array of cardio equipment including treadmills, cross trainers, bikes and rowers. 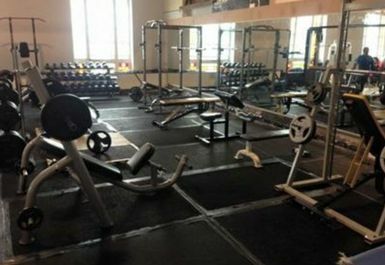 There is also a selection of resistance machines and a variety of free weights for those looking to improve their muscle tone. 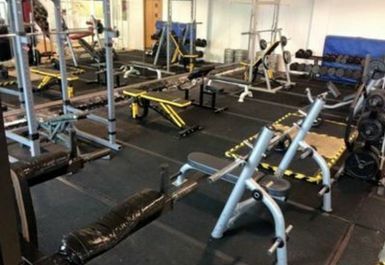 If you would like to add some spice into your routine, why not have a go on some of the functional training equipment they have. 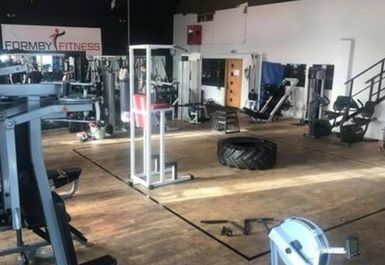 If you are unsure on how to use anything feel free to ask the staff that work here, they are incredibly friendly and more than happy to help.